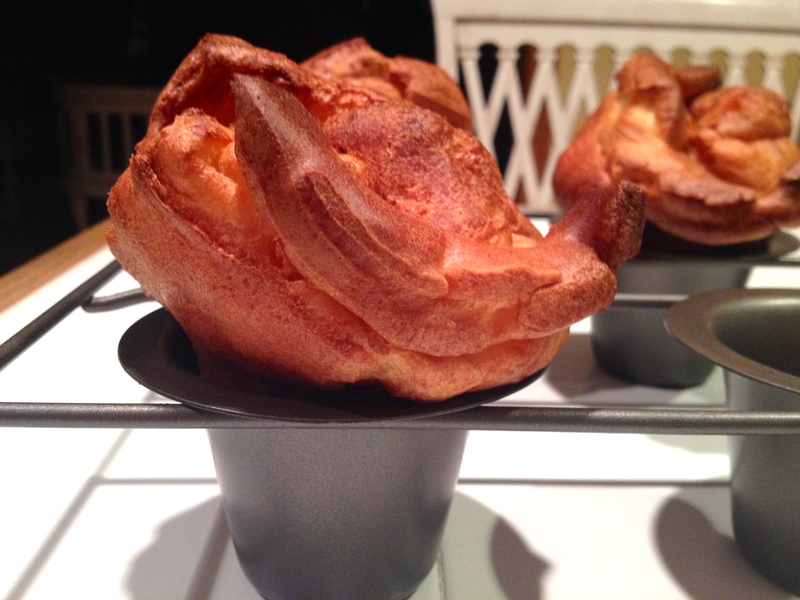 Simply the Best Perfect Popovers Everytime! Heat over to 400F. 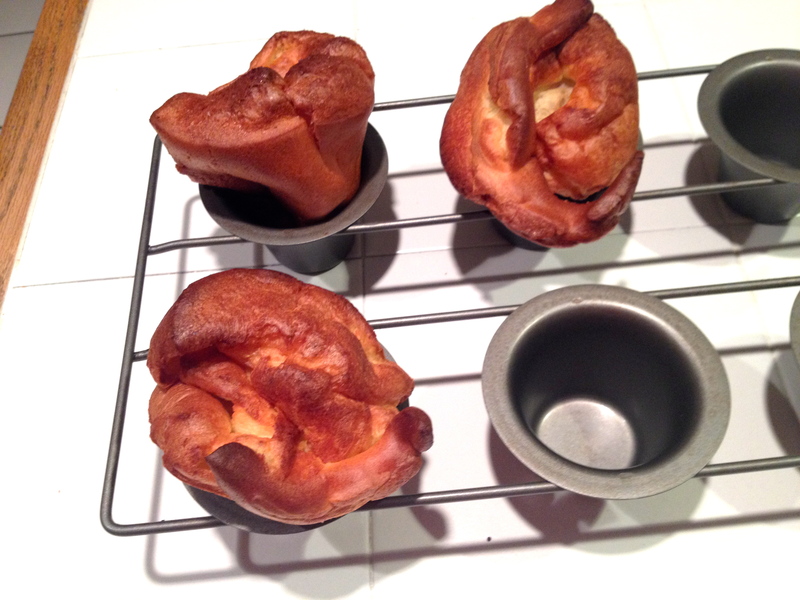 Lightly grease popover pan. In a medium bowl, with a electric mixer, beat eggs, milk and oil until well combined. Sift flour with salt over egg mixture, beat until smooth. Pour batter into prepared pans, filling three fourths full. Bake 45 to 50 minutes, or until deep golden brown.